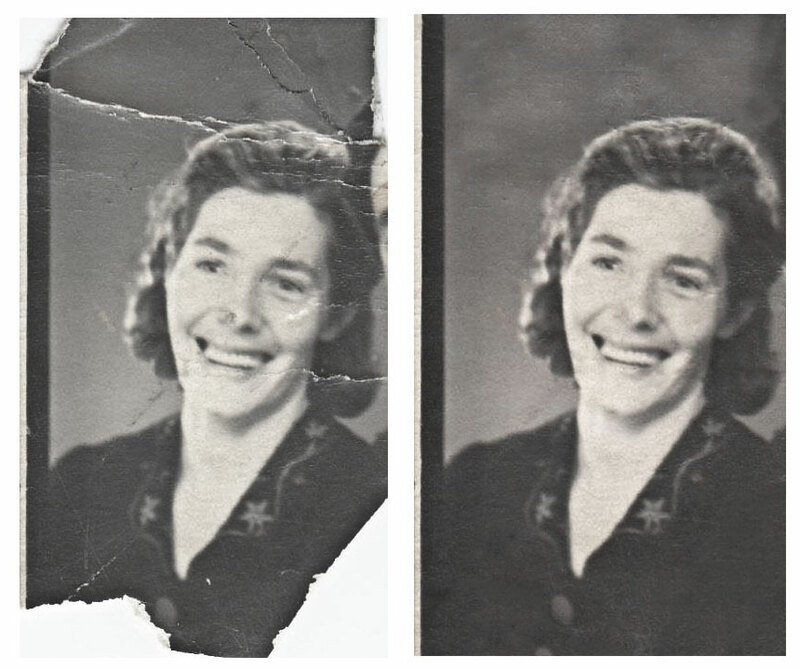 I took a stab at photo restoration and took old damaged photos of my grand father and mother. The images were small and damaged. The original images were almost stamp sized. I lost some of the clarity of the original images while working with them but when developed smaller and framed I think the loss will be acceptable. 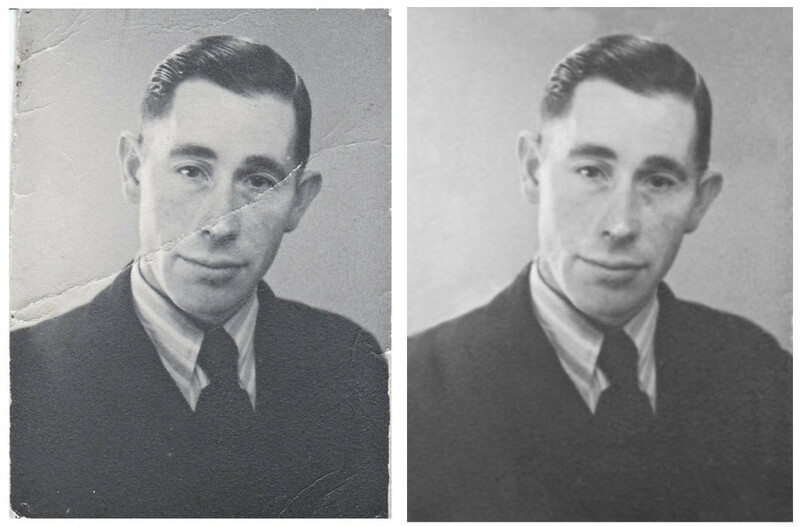 My grandmothers images had some sepia tones in them but I turned the image into black and white to match my grandfathers image. All in all pretty happy with the results but Ill see when they have been printed and framed if I’ll take another stab at them. What kind of blog would this be if I did not post a photo of our cat. To tell the truth this is not a cat but a small lion. 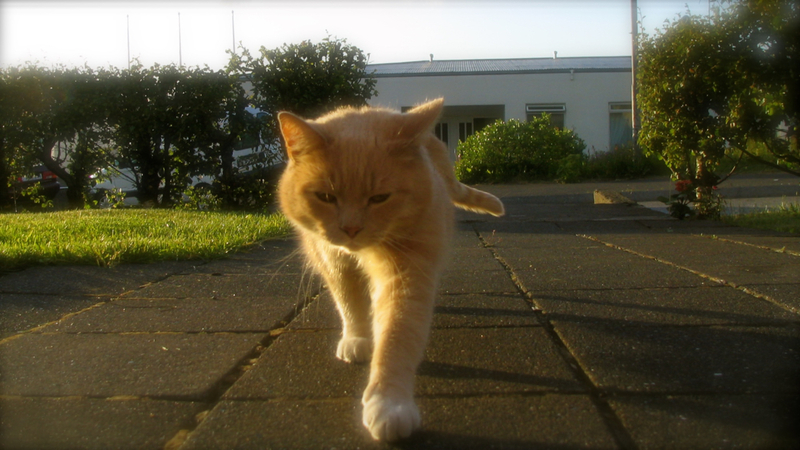 There is not a dog in the neighbourhood that is not afraid of this monster.